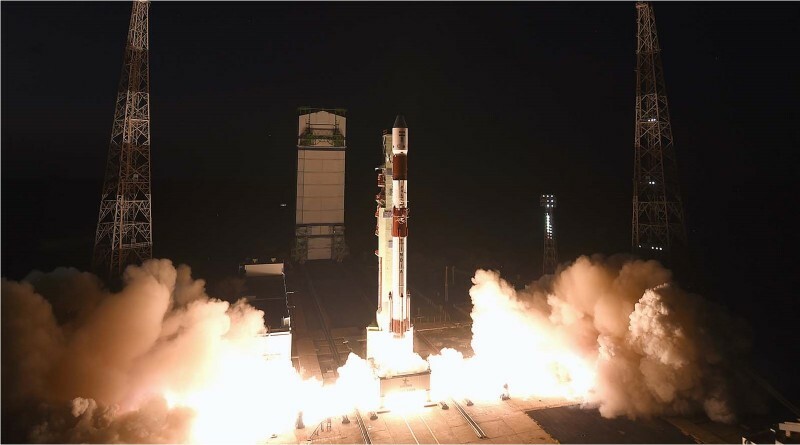 An Indian Polar Satellite Launch Vehicle launches from the Satish Dhawan Space Center on December 16, 2015 on a mission to deliver six Singaporean Satellites to a Near-Equatorial Orbit. 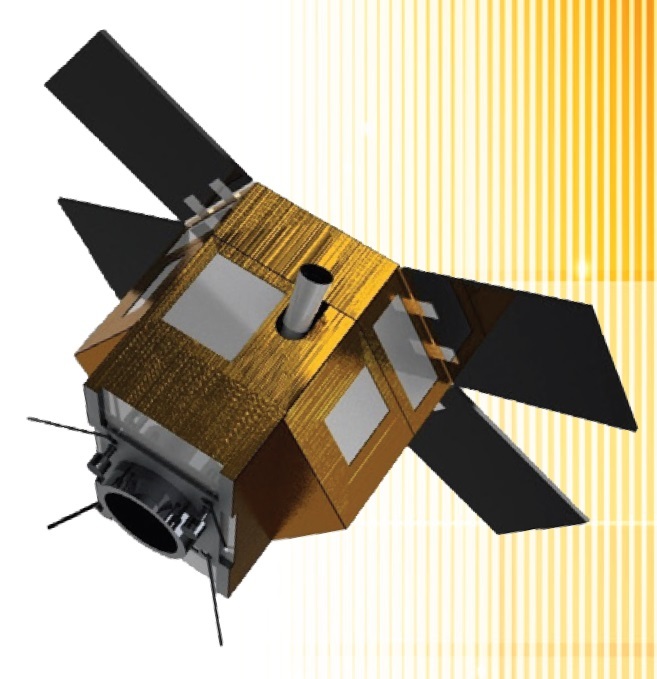 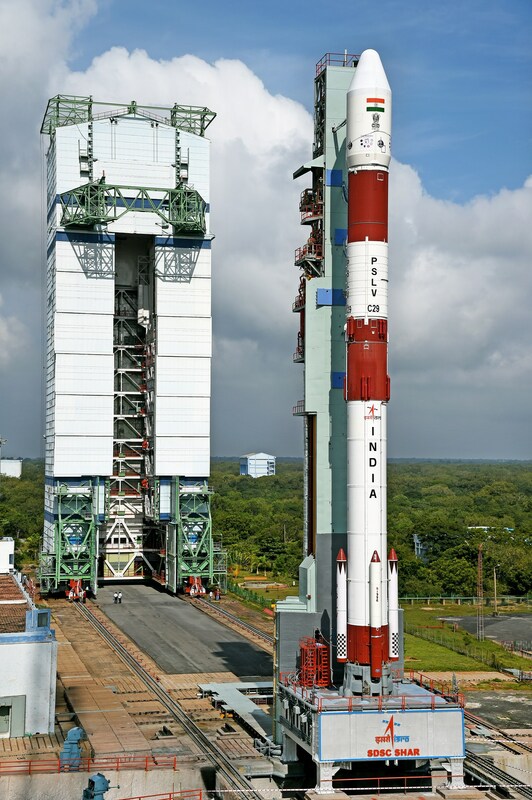 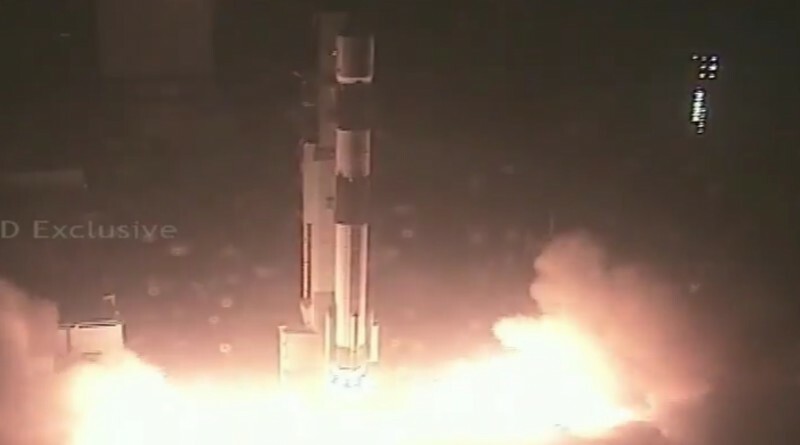 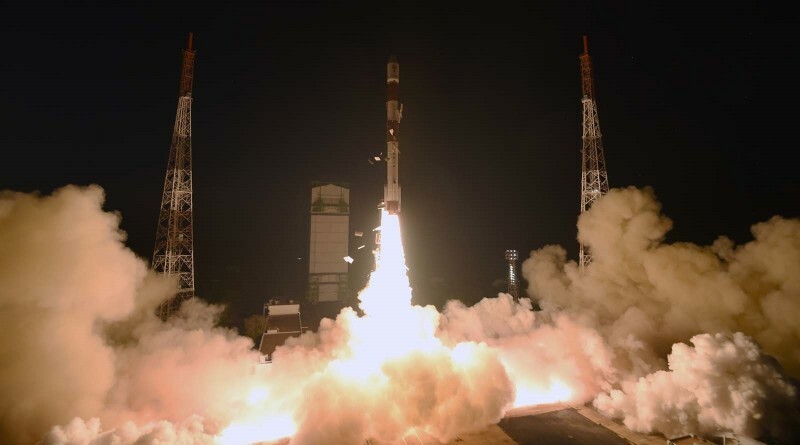 Wednesday’s launch of India’s Polar Satellite Launch Vehicle with six satellites for Singapore achieved its target orbit, according to tracking data that shows all six satellites were released from the rocket to begin their respective missions. 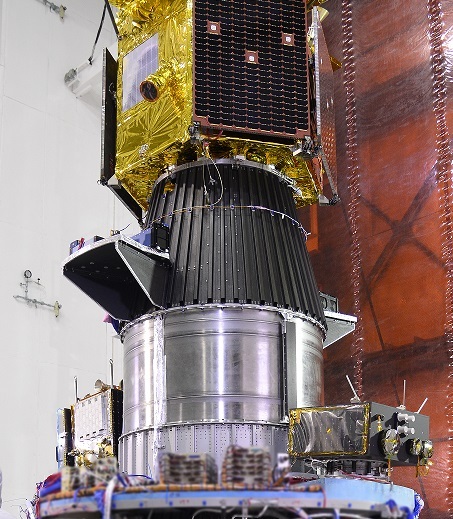 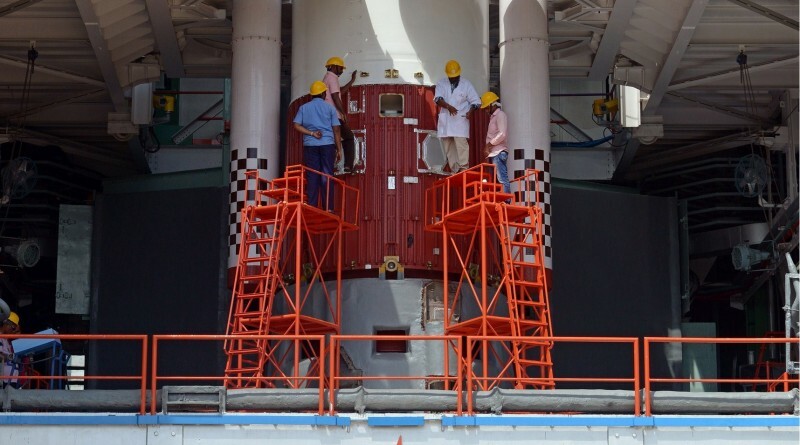 A Polar Satellite Launch Vehicle is assembled at the Satish Dhawan Space Center for the launch of six satellites for Singapore in December 2015.